Rosé Day LA kicked off its first annual celebration on Saturday at the Saddlerock Ranch in Malibu, CA! From Jeremy Renner and Alessandra Ambrosio to Ashlee Simpson and Evan Ross, the day was a who’s who of celebs, who enjoyed the finest rosé champagnes and rosé wines, along with an amazing menu, at the A-list event. 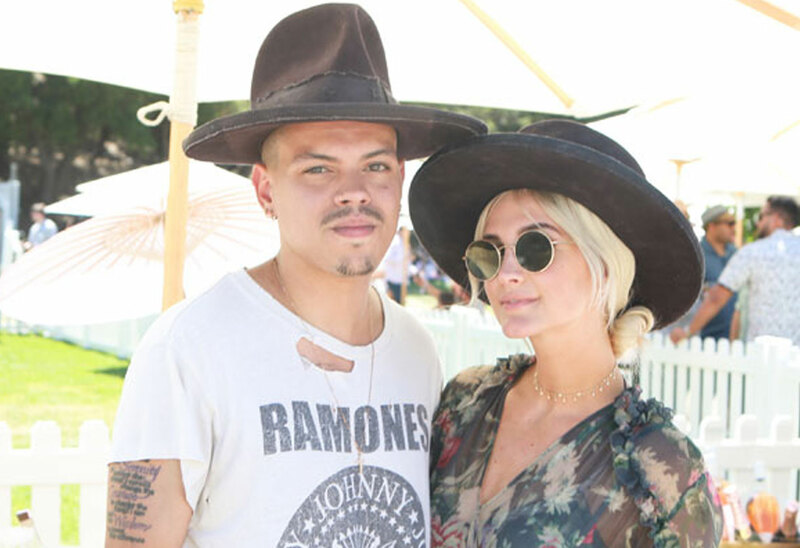 Ashlee Simpson and her husband Evan Ross basked in the sun at the A-list event.